Created from the fanatic intensity of top international competition, the Profiler is the most legendary mask system available today. Customizable Lens - Adapt to any light condition with optional lenses available in Yellow, Smoke, Mirrored or Photo Chromatic tints. 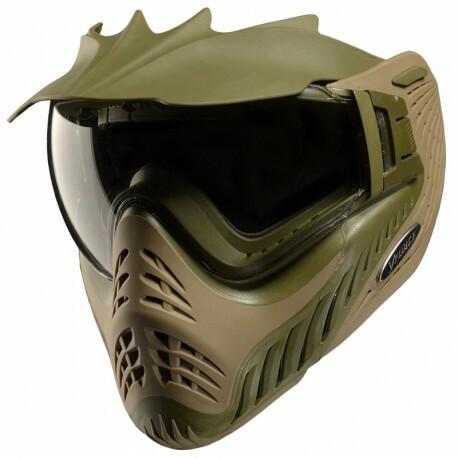 Includes: Silicone strap, visor, clear thermal lens. This is quite possibly the best mask I will ever use. It covers my face completely, without leaving any bit exposed. I never have to worry about the mask fogging up, or not being able to see my surroundings as it has great peripheral vision capabilities. 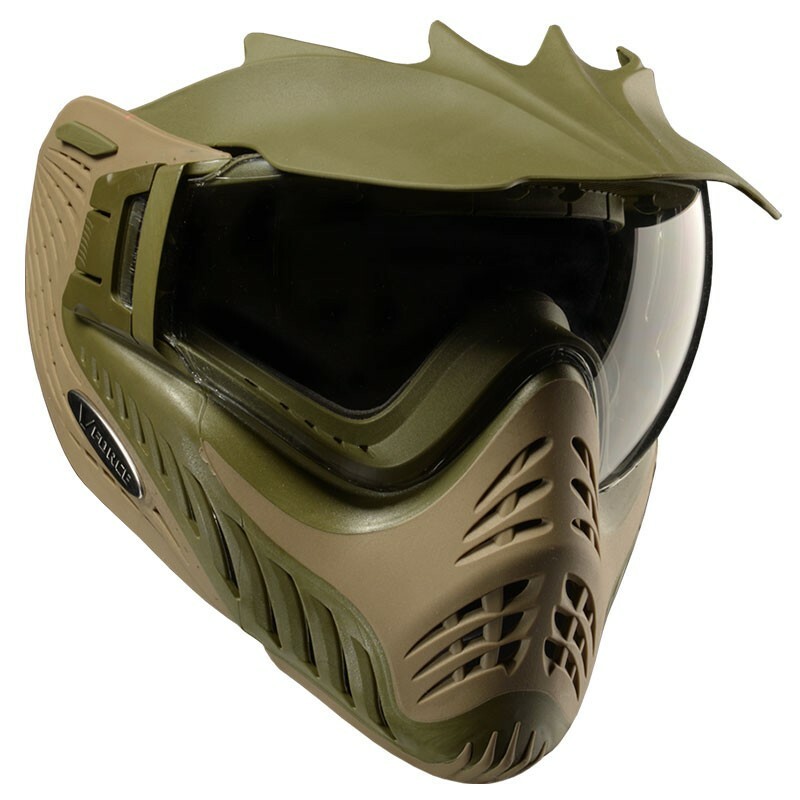 A seasoned paintball player once told me, the most important initial investment when playing paintball is a mask. Get one that fits right, and that you enjoy and you'll never have to replace it. 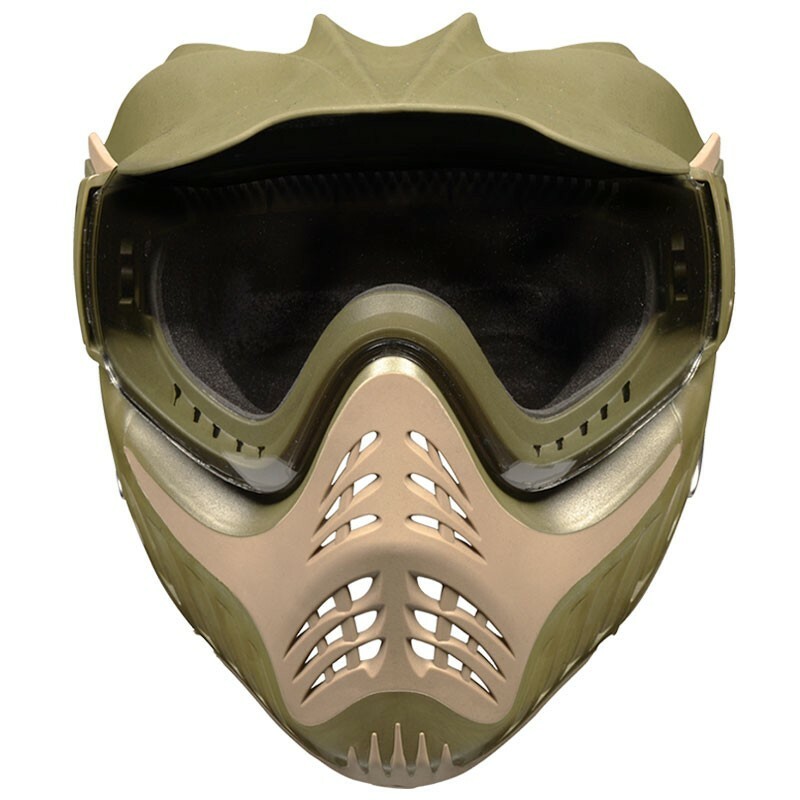 To this day that still holds true, I've never once even thought about a higher end mask, because I love this one. I bought this as my first mask and from the 3-4 I tried on in the store this was BY FAR the most comfortable mask. Other masks sat way to close to the tip of my nose, but this one sat higher up while still not interfering with my glasses. 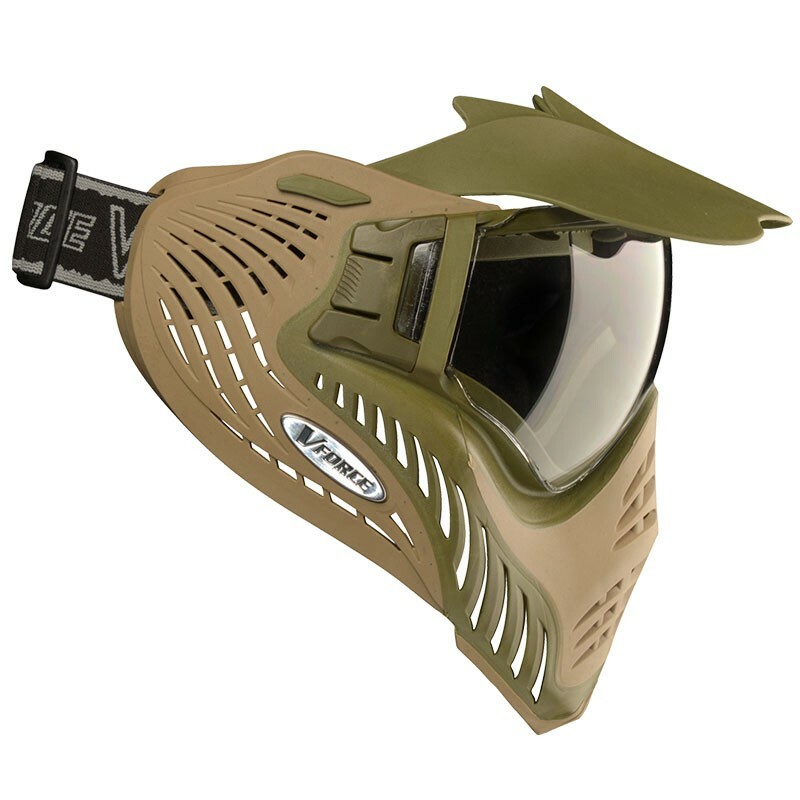 Super comfortable, easily adjustable, thermal lenses, everything I wanted in a mask!